Let’s take a break from the RC F news for another important story — Lexus announced today that construction has started on the ES 350 assembly line in Georgetown, Kentucky. 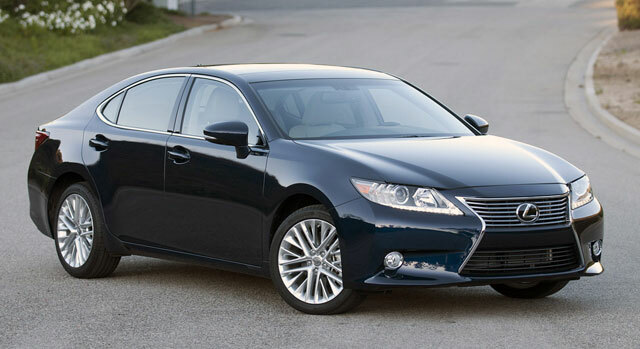 Announced in April of last year, the ES 350 will be the first Lexus to be produced in the USA. Production is set to begin in the fall of 2015, with approximately 50,000 units expected to be built per year.